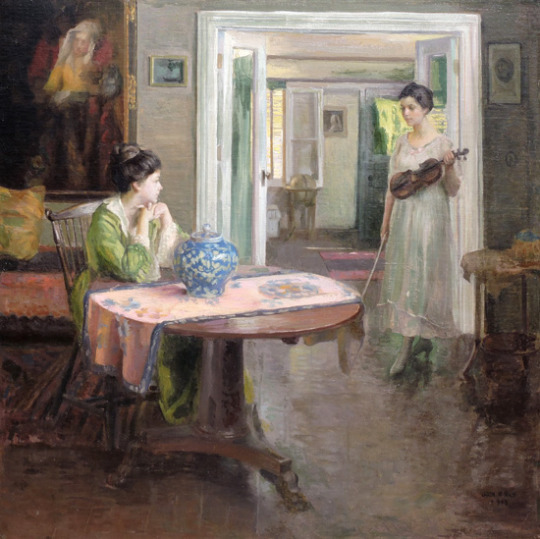 With first days of school beckoning back students, this post is an homage to learning (equally supported by FADA’s commitment to scholarship: remember to keep up with Gertrude). While research topics are chosen at university, art institutions are set on welcoming patrons with new fall exhibitions exploring new fields of art history. 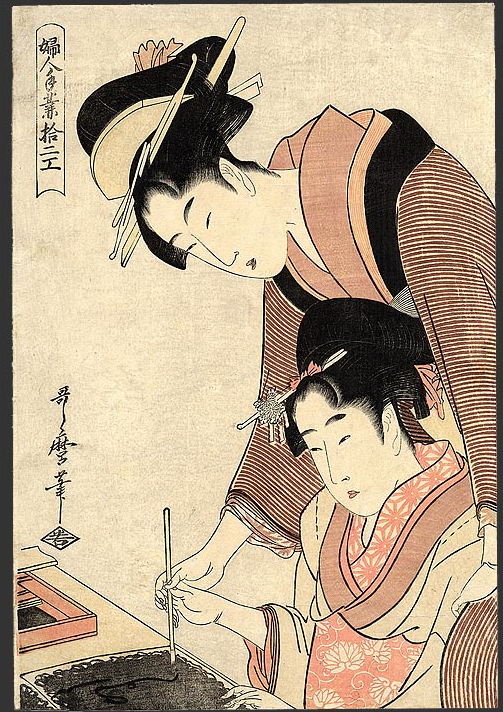 Kitagawa Utamaro, Calligraphy Lesson, from the series: 12 types of Women’s Handicrafts, Woodblock, Douglas Frazer Fine Art. Click to inquire. Although our goodbyes to summer were cut short, fall is gearing up for a Coup d'état, and ushering in the season of academics. With first days of school beckoning back students, this post is an homage to learning (equally supported by FADA’s commitment to scholarship: remember to keep up with Gertrude). While research topics are chosen at university, art institutions are set on welcoming patrons with new fall exhibitions exploring new fields of art history. 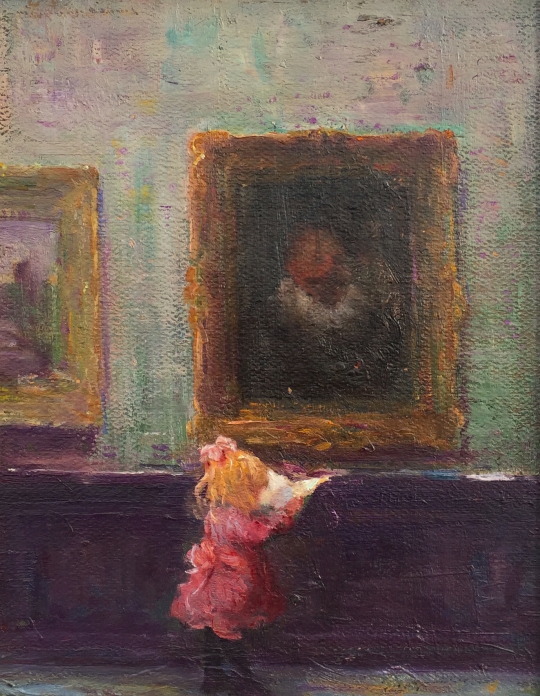 Wayman Elbridge Adams, A Student of Art, Oil on board, Eckert & Ross Fine Art. Click to inquire. 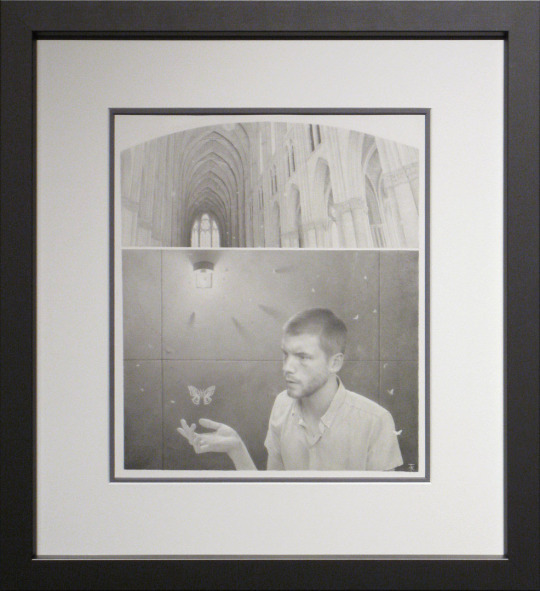 Ryan Salge, The Theologian, Charcoal on paper, Arcadia Contemporary. Click to inquire. Likewise, after emerging from the slumber of August, FADA galleries are host to new exhibitions: but most importantly, lending their expertise to museum curated shows. As a parallel to this academic exchange, enjoy works in FADA’s inventory inspired by (the almost mystical) seekers of knowledge. 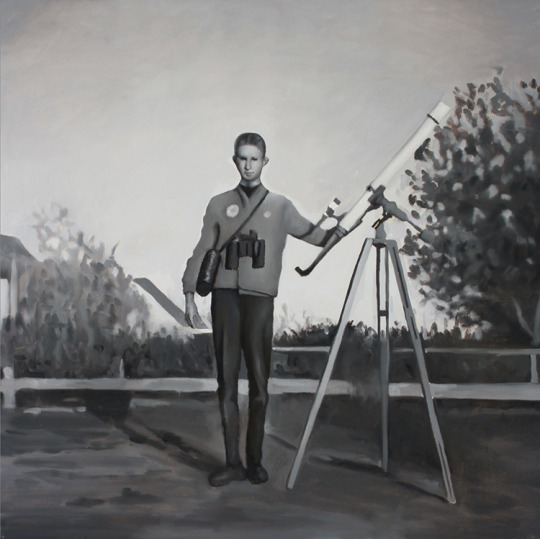 Chris Pfister, Young Astronomer, Jonathan Novak Contemporary Art. Click to inquire. Here’s an all star list of teacher’s pets. (Literally, as in Barend Wijnveld’s Teaching Him a New Trick, even a dog can learn a thing or two). 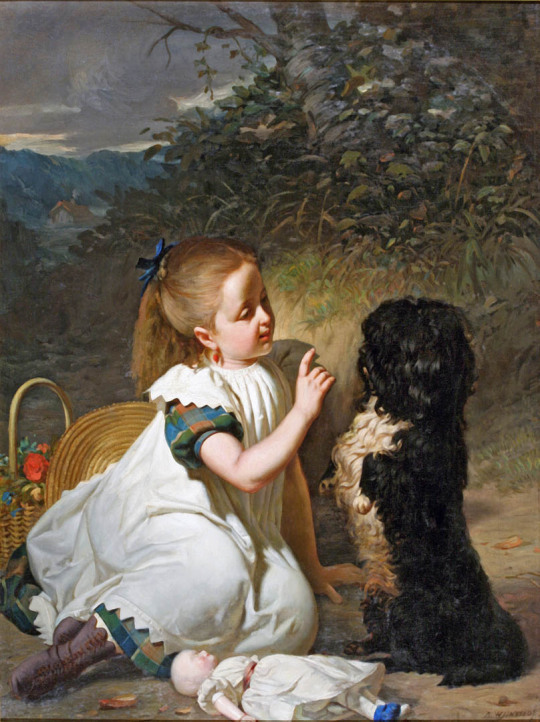 Barend Wijnveld, “Teaching Him a New Trick,” Oil on canvas, Guarisco Gallery, Click to inquire.